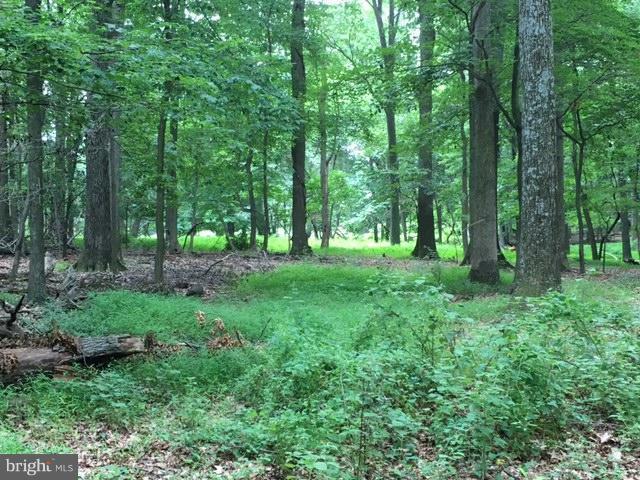 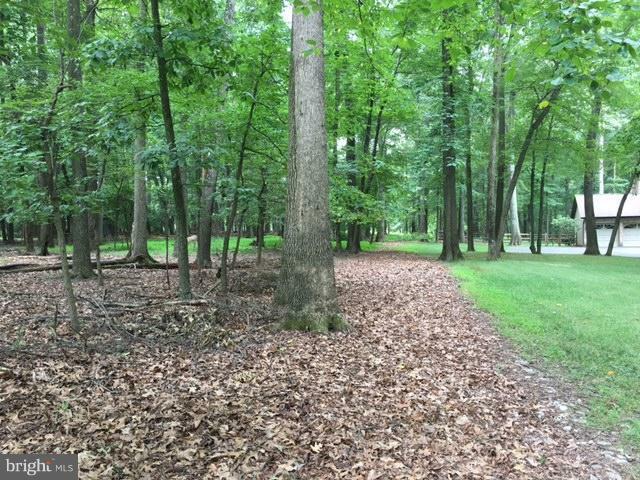 Beautiful wooded lot located in wonderful neighborhood. 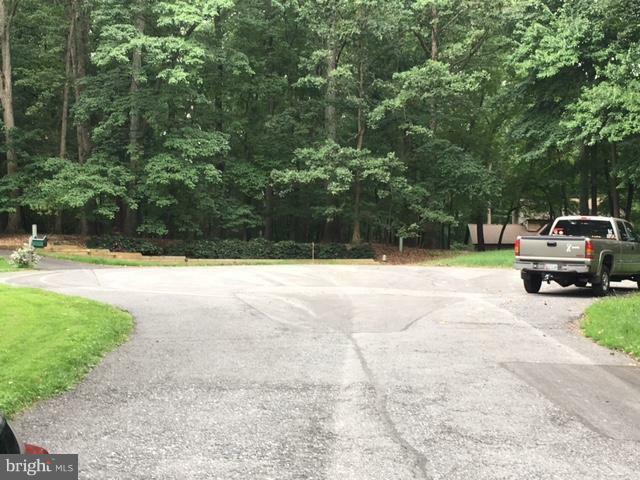 Lot and proposed driveway location already cleared. 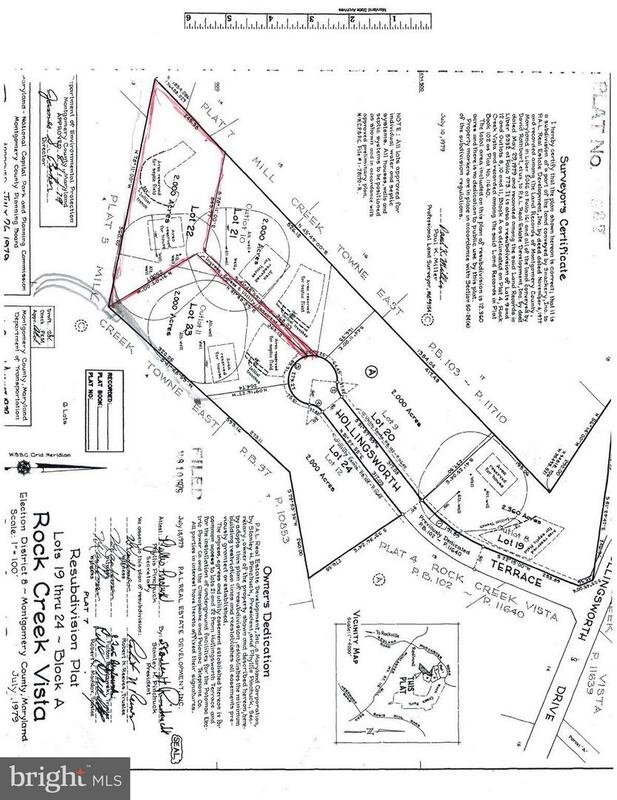 Lot is perked and ready to build.